ICE WaRM successfully applied for the ALAF Round 1 2006/2007. 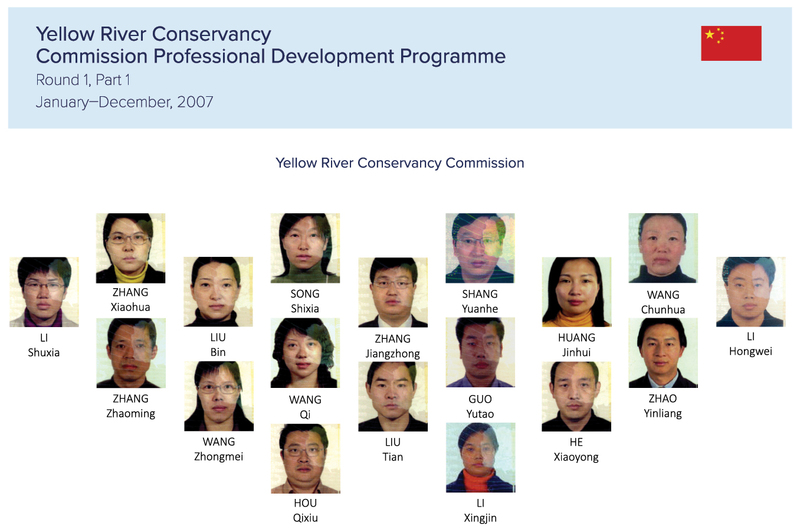 The YRCC PDP was delivered to 18 Chinese delegates with an additional group of four Fellows also participating in an Evaluation and Study Programme in April 2008. The total cost of this programme was $A1,043,978, with funding of $A268,796 provided through the ALAF programme. The programme was independently evaluated by a senior management team from YRCC. Based on the success of this programme, ICE WaRM was independently awarded the Business Higher Education Roundtable 2007 Award for International Collaboration in Education. The visit led to the 2009 PDP for YRCC.